My Shop Asia is today Nepal’s best manufacturer/exporter for different kind of handicraft products, we have established our own manufacturing infrastructure with the state of art facilities in each unit. We consists of Four different departments, Knitwear, Weaving, Fashion & Accessories and Craft Center. We do wholesale and retail business and our product is also sell by world's different brands to fullfill their customers requirement. Our products are beautifully crafted by the talented designers, knitters and weavers. We welcome and encourage you to work with us if you need your own brand label or if you want to develop your custom-made designs. Custom designs are always possible to implement on any fabric that you require for your business. We believe in building long-term relationships with our customers. If you are running a small clothings store, fashion boutiques or big chain business, or if you aspire to be an entrepreneur by working with us, please Click Here to contact us for discussion. Our website provides an online shop feature, therefore retail and sample orders can be completed very easily like other shopping websites. Delivery time will be within 10-12 days for a regular website order. We ship direct from Nepal to your home by using courier services. 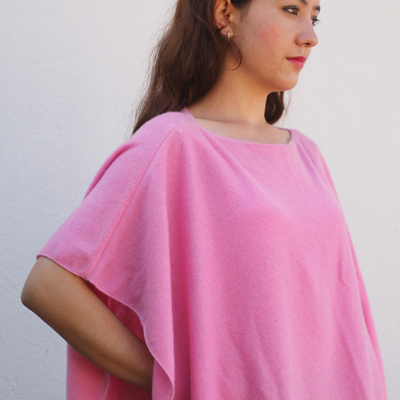 Multi way Cashmere Poncho, Slash Neck, V Neck, Cape Poncho, Cable Knit Poncho and more stylish Poncho collection. We manufacture and export our 100% pure luxury cashmere jumpers, cardigans, and sweaters in many styles for women's, your own custom design also available. 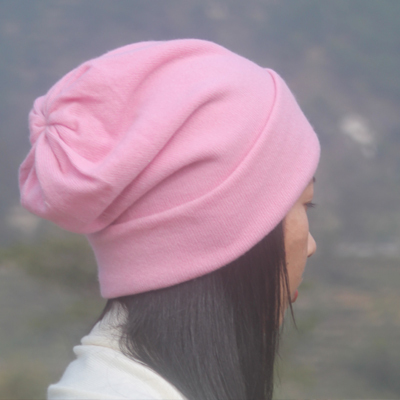 Hand made at our factory in Kathmandu, Socks, Gloves, Knitted Scarves, Hat more cashmere accessories collection. Pure cashmere pashmina shawls, verery soft and comforting warmth and it is the finest handmade product, available in a fringe or in none. 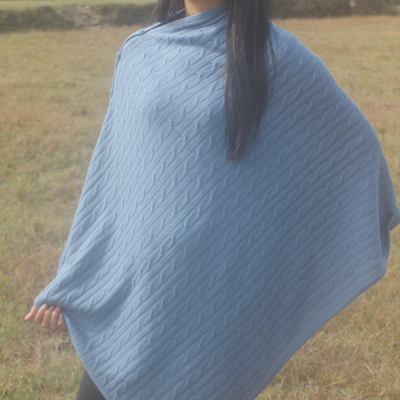 70% high-quality cashmere pashmina and 30% luxury silk yarn mixture shawls. 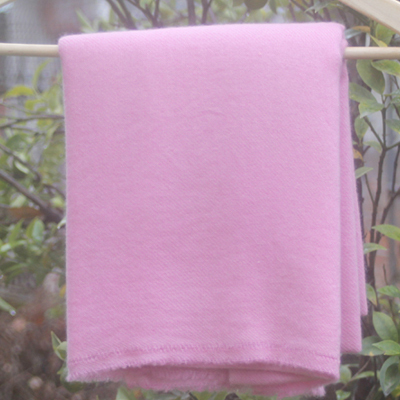 Luxurious and warm 100% cashmere scarf. 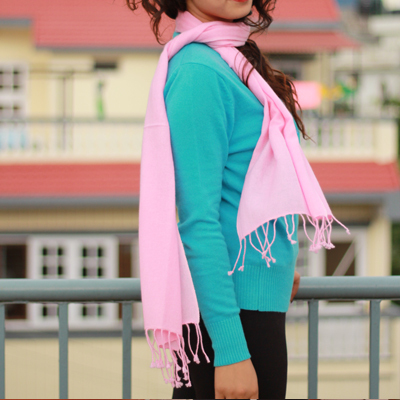 Handmade pure cashmere scarf.